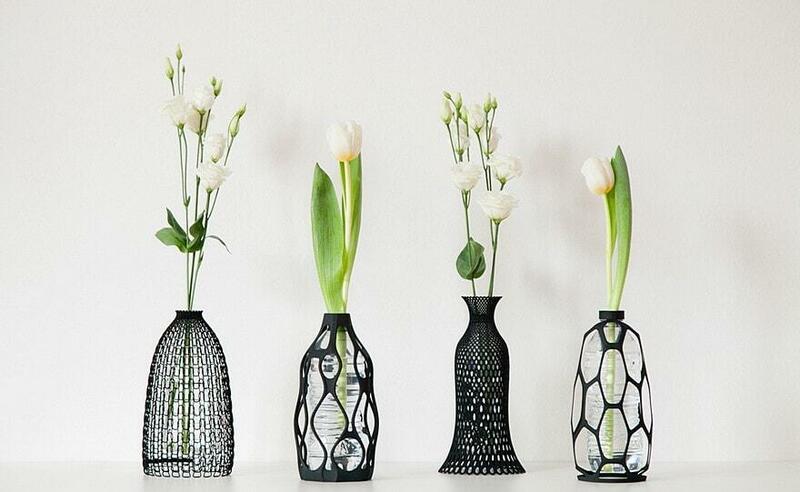 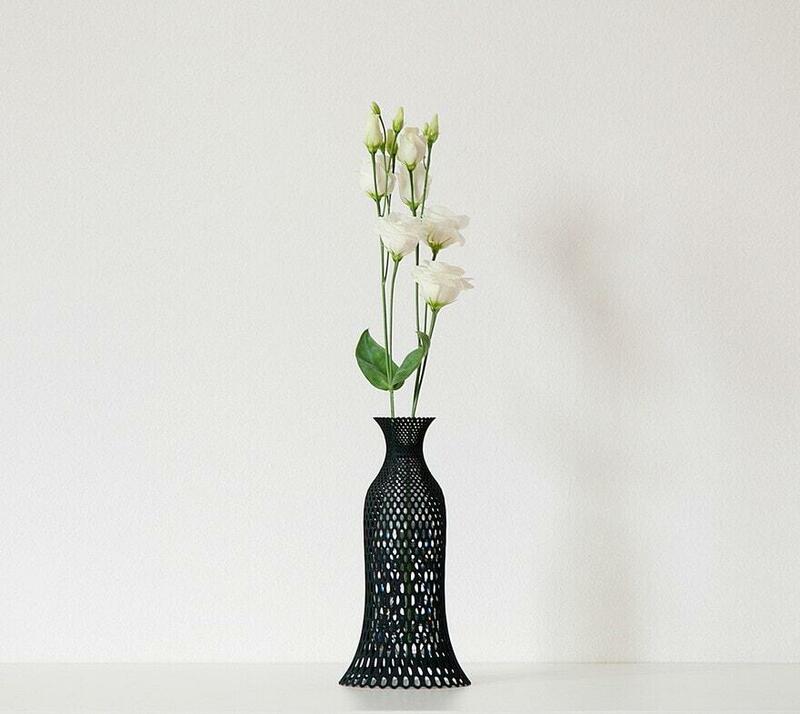 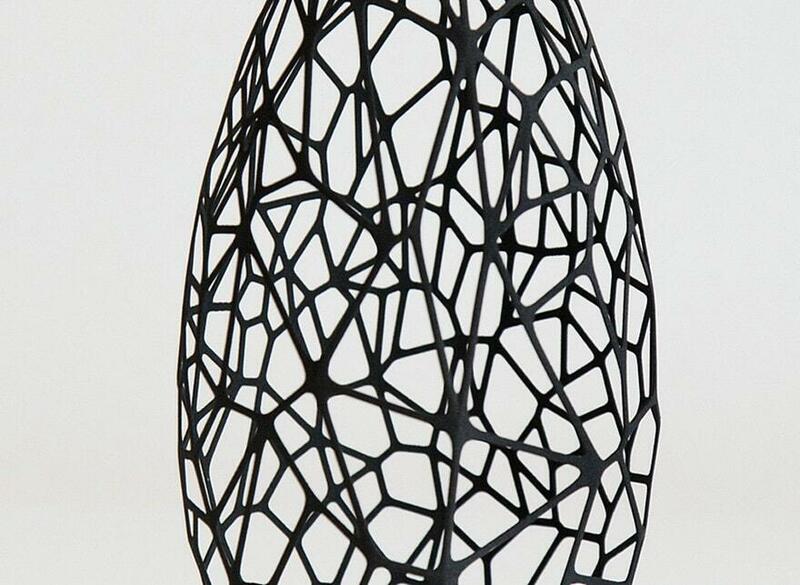 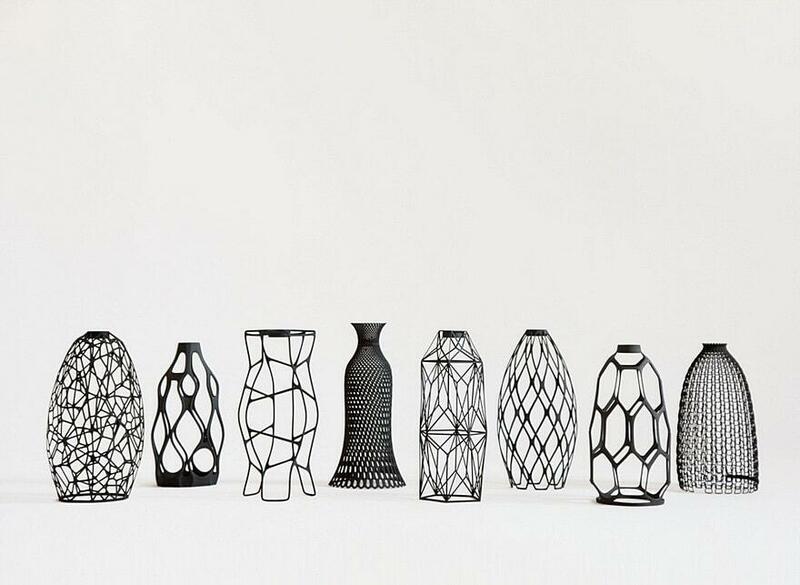 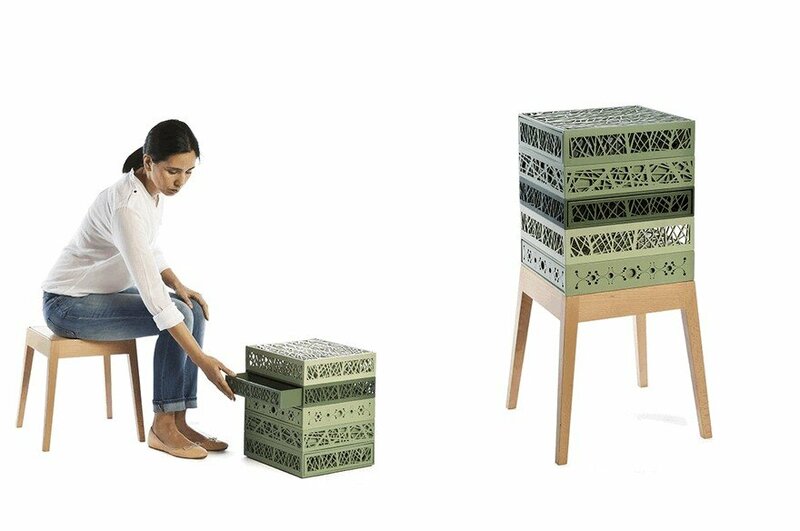 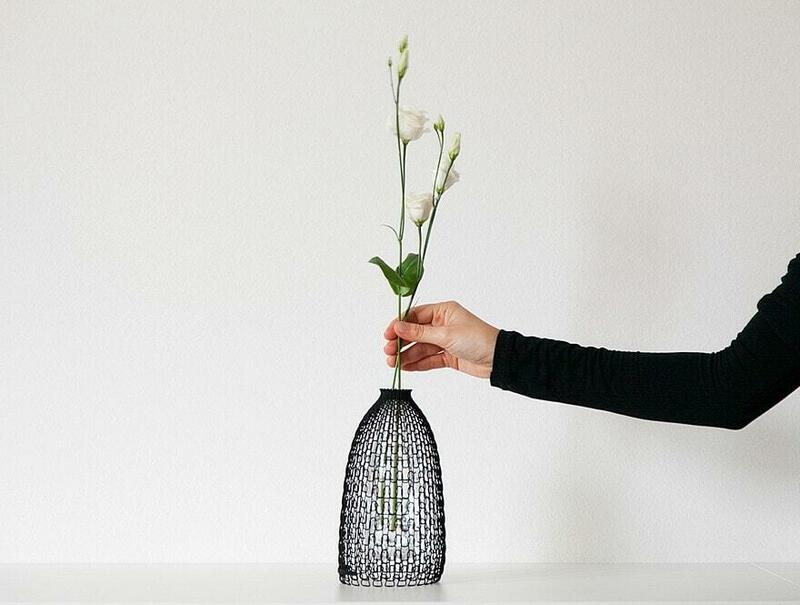 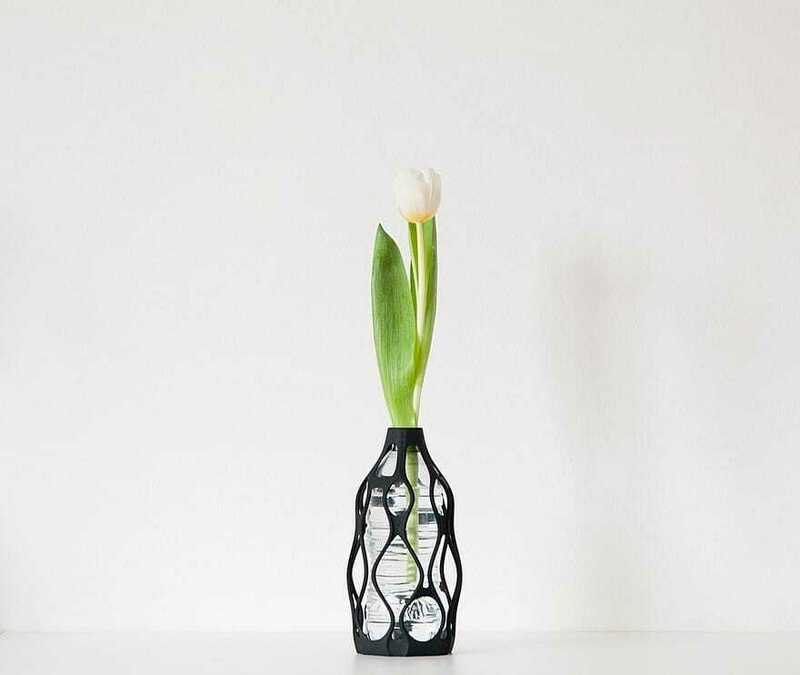 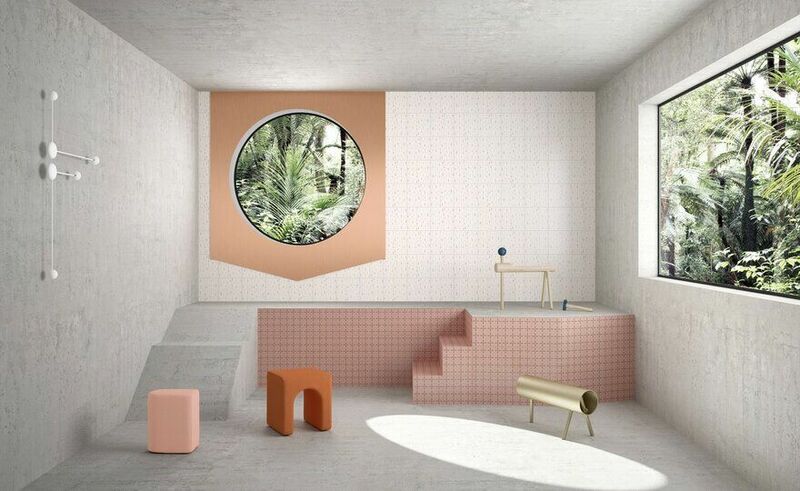 Libero Rutilo creates a collection of design vases combining upcycling and 3D printing technology. 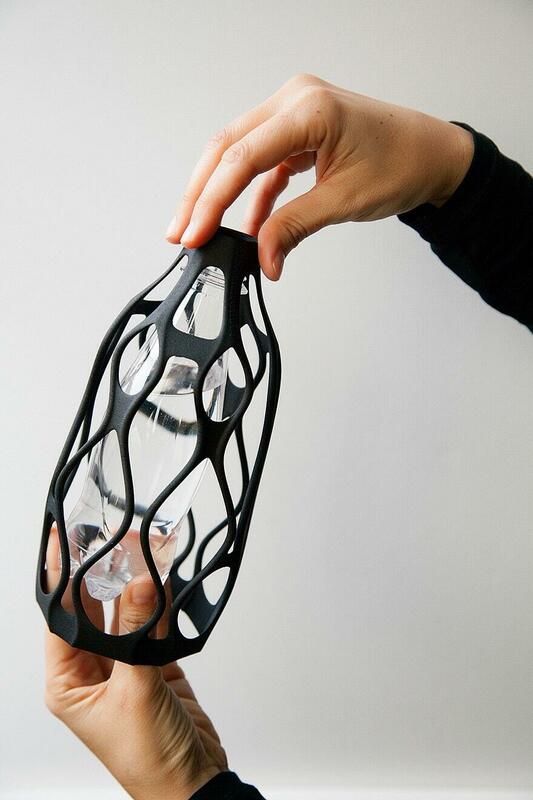 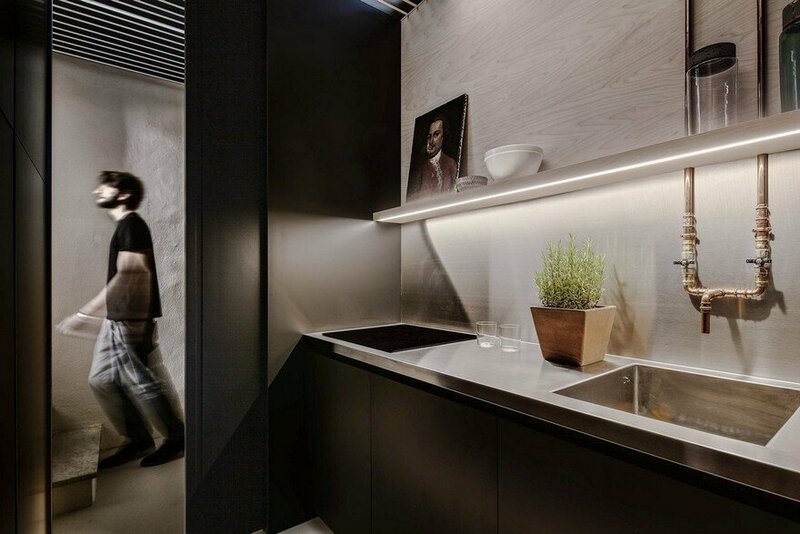 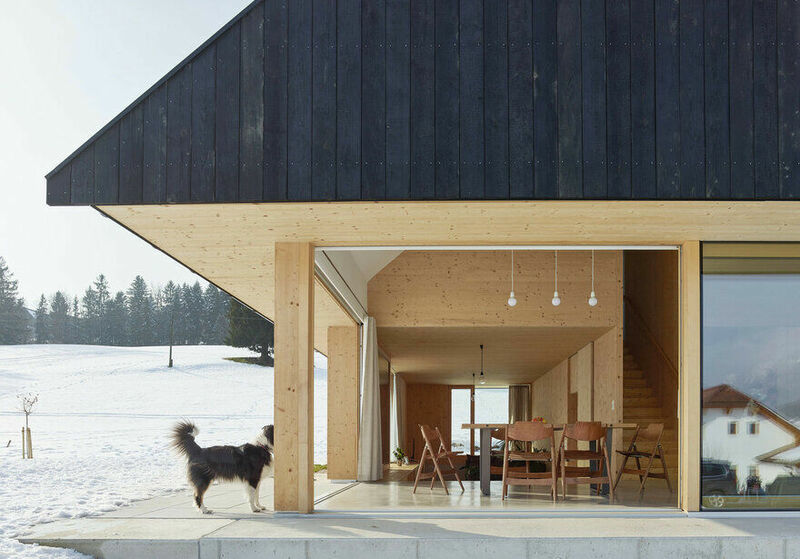 The project gives a second chance to such an unvalued object as a PET bottle, which would be normally thrown away after it has been used. 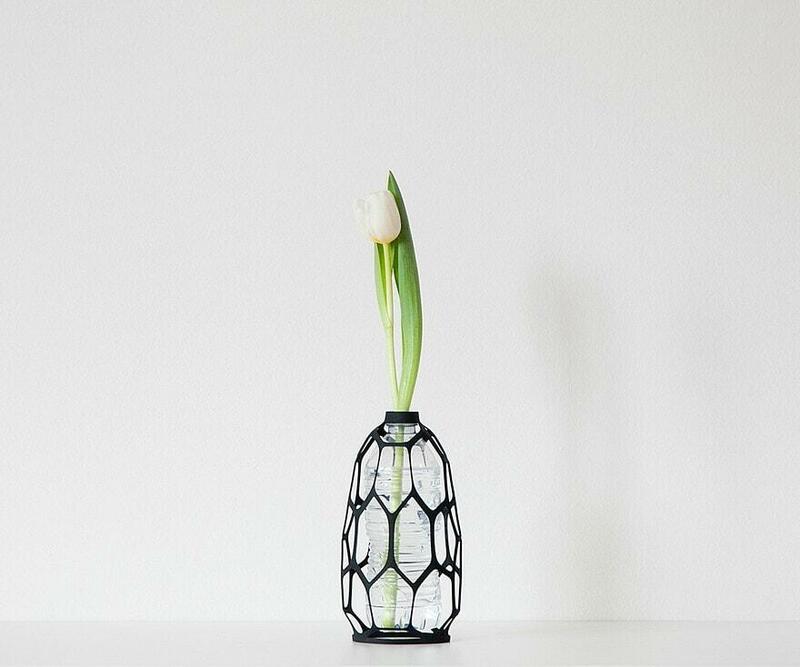 The vases are available on Make it LEO website and Tessa’s Curated Boutique. 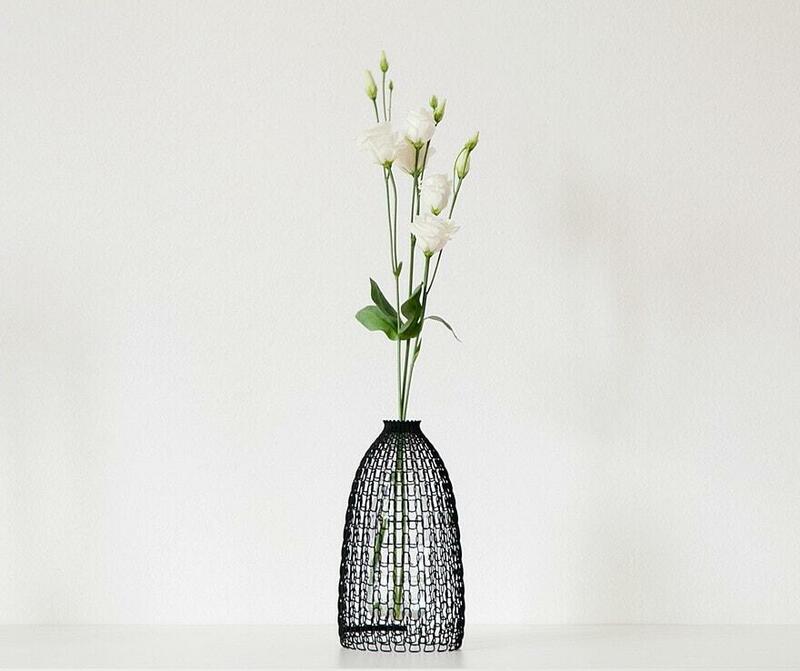 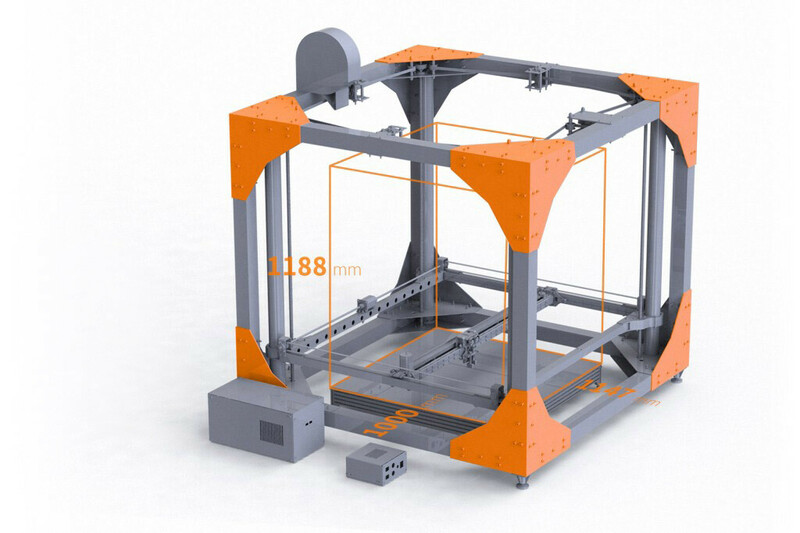 You can purchase the item as a digital design (LEO file) that can be 3D printed by compatible service providers and delivered to your door.